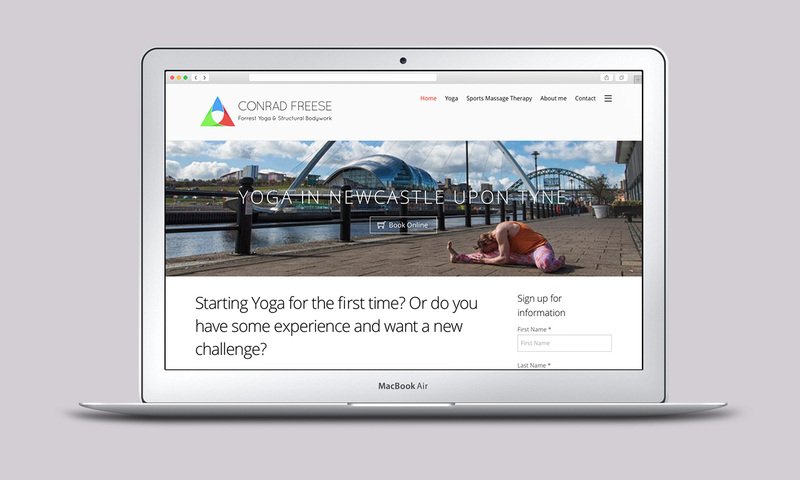 Conrad Freese is a Newcastle based Forrest Yoga teacher and body work expert. 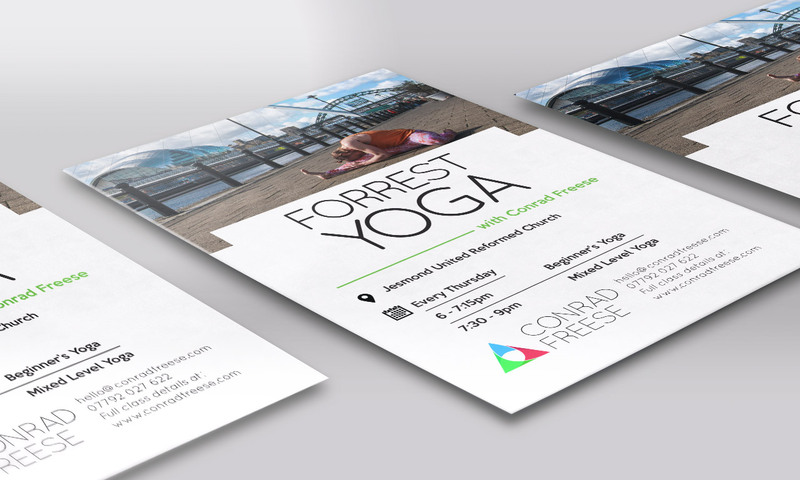 Forrest Yoga is a new take on the original, designed by Ana Forrest. It combines the most useful elements of Yoga, with modifies poses that reflect our current knowledge of Anatomy and Physiology. This enables the student to achieve the most from their bodies with each practice. 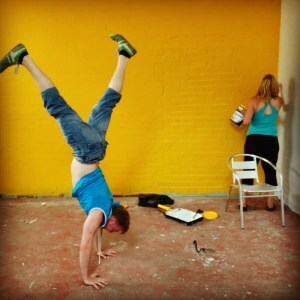 He runs several classes every week, alongside his private structural bodywork sessions. I worked with Conrad to build on his existing Wordpress website. 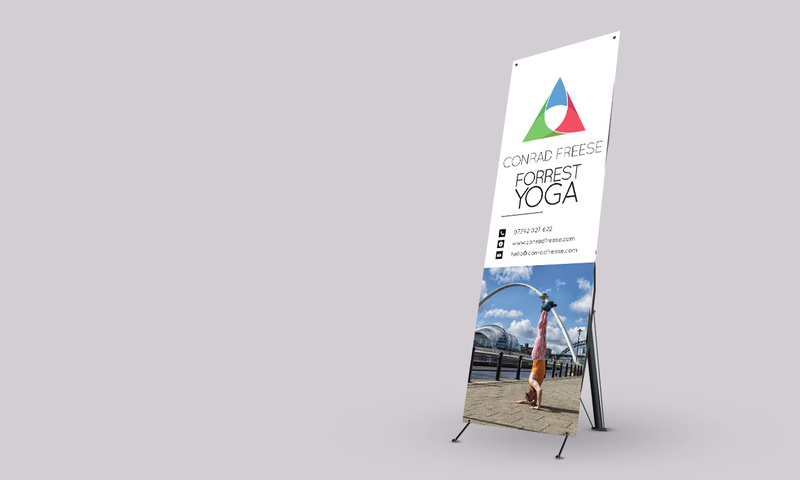 Firstly, creating a new brand identity, with a flyer design and pull up banner that he could use to promote himself. The brand was then implemented across the website alongside a fresh and modern theme. The next stage of his website project was to set up an online shop, so his students could purchase individual passes and monthly subscriptions for his classes. It is now much easier for Conrad to take payment, because students can use their card or Apple Pay. "Working with Harry couldn’t be easier"
Harry took my basic ‘info’ page and transformed it into a fully fledged website with social media integration, point of sale and search engine optimisation (SEO) features, all while maintaining the simple but elegant feel of the website I had imagined. As a technophobe myself Harry calmly explained the features I could use and the best way to make use of my website, without having to learn everything from scratch. He managed to fill in the massive gaps in my knowledge of website design while keeping to the aesthetic I wanted, starting almost from scratch to give me something I’m truly proud of. Working with Harry couldn’t be easier and I’m eternally thankful to him for coming to my rescue! 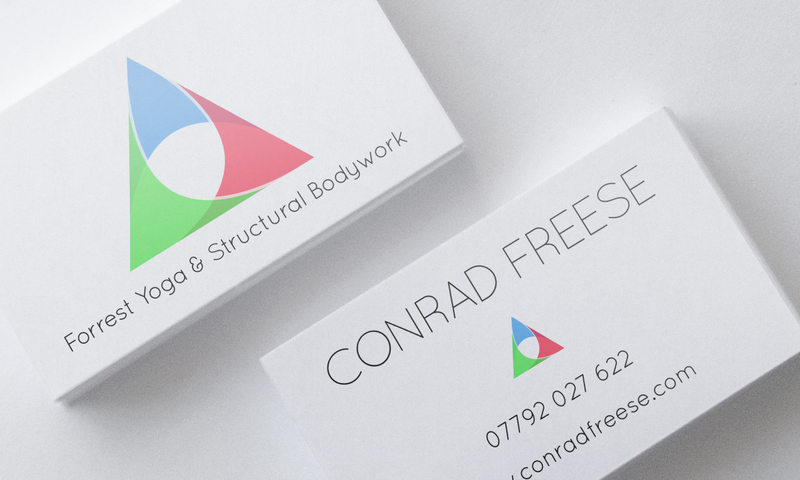 Couldn’t recommend him highly enough, hard working with a flair for design and a great understanding of what makes sense from the perspective of potential customers. Are you a Yogi ?